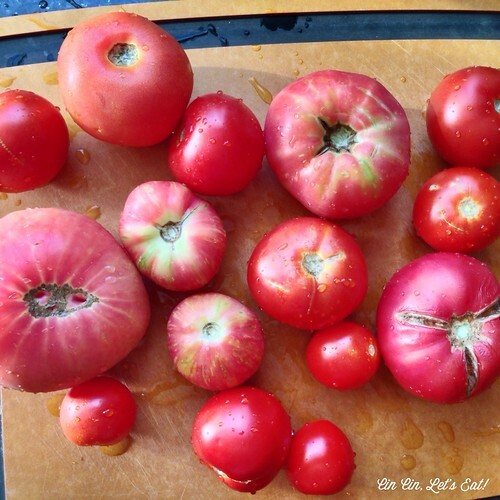 Tomato Paste in Olive Oil [recipe] – Cin Cin, Let's Eat! Cut in half and seeded. You can tell I wasn’t too thorough though…I would highly recommend roasting tomatoes of similar sizes (unlike what I did here), the tomatoes will all be dried around the same time. 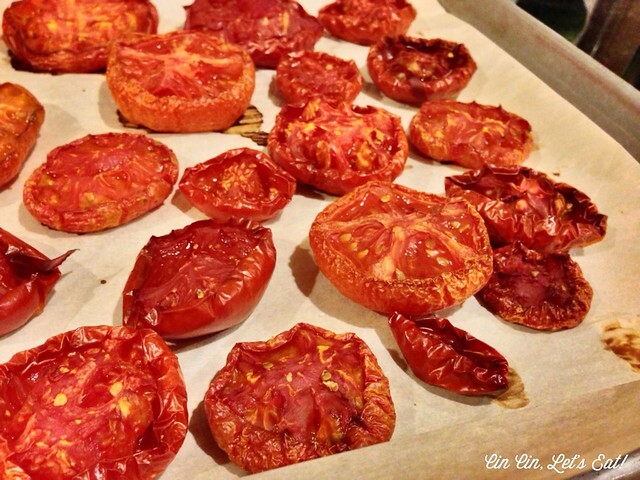 Lining up the tomatoes on parchment paper will do just fine, no need to oil the baking sheet first. 5 hours in the oven. Smelled amazing! From “Root to Stalk Cooking,” by Tara Duggan (Ten Speed Press, 2013). This yields a dense paste that will keep several weeks in the refrigerator. Stir the rich paste into pasta sauces or salad dressing, use it as a bruschetta topping, or add it to mayonnaise to make a flavorful sandwich spread. PREHEAT the oven to 250 degrees. Brush a 1 1/2-quart or 11-by-7-inch baking dish with olive oil. 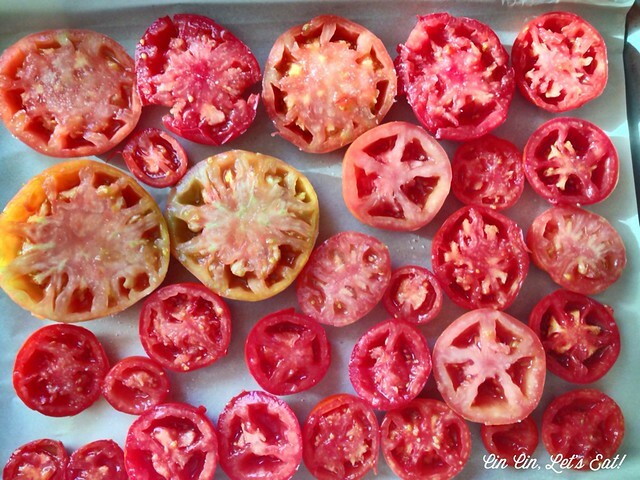 Place tomatoes in the dish, cut side up, in a tightly packed single layer. Sprinkle with salt. Bake until shrunken and mostly dry, about 3 1/2 hours (or longer). Cool. PUREE with the olive oil in a food processor or blender until completely smooth. 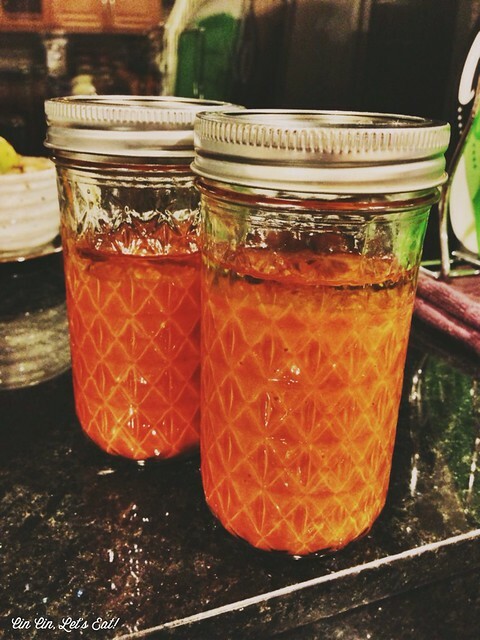 Pour into a jar with a lid, smoothing down to eliminate any air pockets, and top with a thin layer of extra olive oil. Tightly cover and refrigerate. Whenever you use it, add a little oil to make sure the surface is covered. check out the color difference. 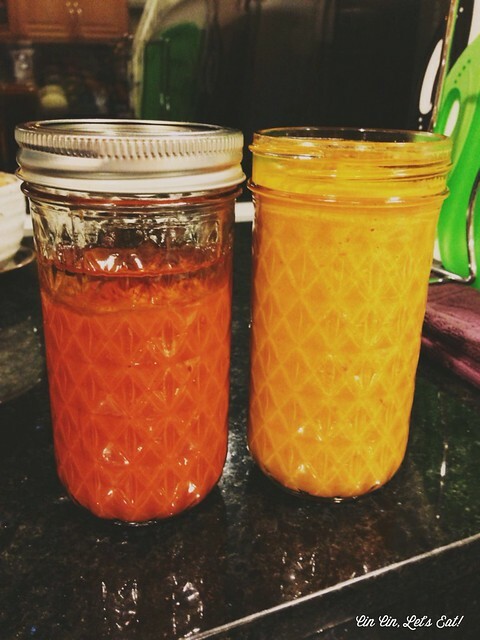 The jar on the right in the picture below had a more yellow color paste because only orangeish-yellow sun gold tomatoes were used in that batch. Here are just a few ways to use up this yummy paste. First up, grilled cheese! 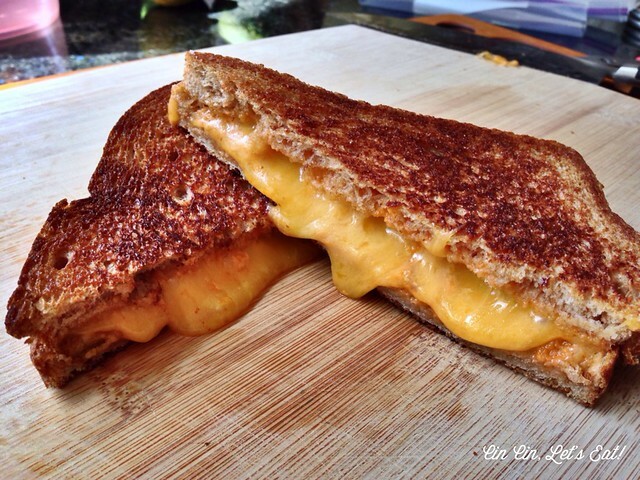 Spread on a good amount of the paste on both pieces of toast and add the shredded cheddar. Lightly butter the outside of the sandwich and grill away. Toss some pasta with it and enjoy a flavor-packed meal. Here I have some chicken prosciutto ravioli, tossed with roasted veggies (eggplant, shallots, zucchini, bell pepper) and a few spoonful of the tomato paste. 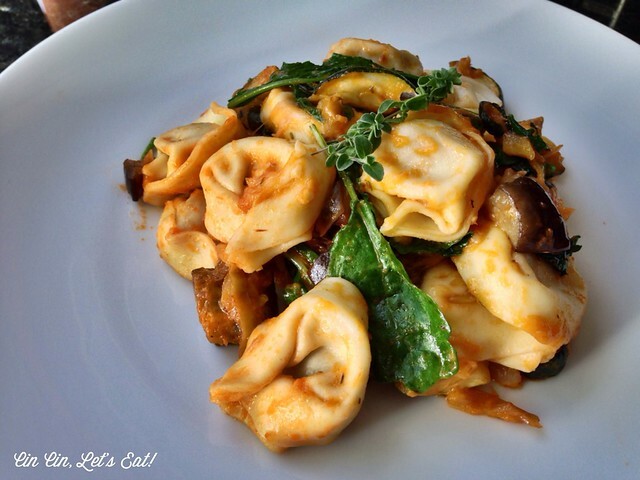 I love to fold in some fresh baby spinach or baby kale to the hot pasta, the heat will wilt the leaves just right. The batch of paste I made wasn’t very thick so I could easily substitute it for pasta sauce. If the paste is thick, thin it out with some liquid (milk, cream, broth, tomato puree, jarred sauce…etc). Pingback: Leftover Risotto = Arancini! 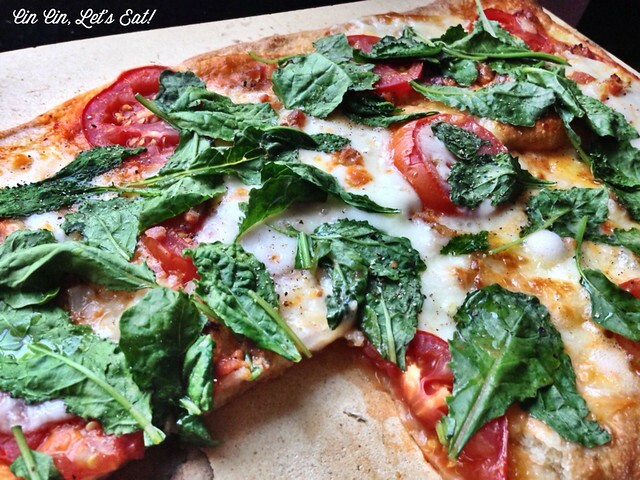 [recipe] | Cin Cin, Let's Eat! 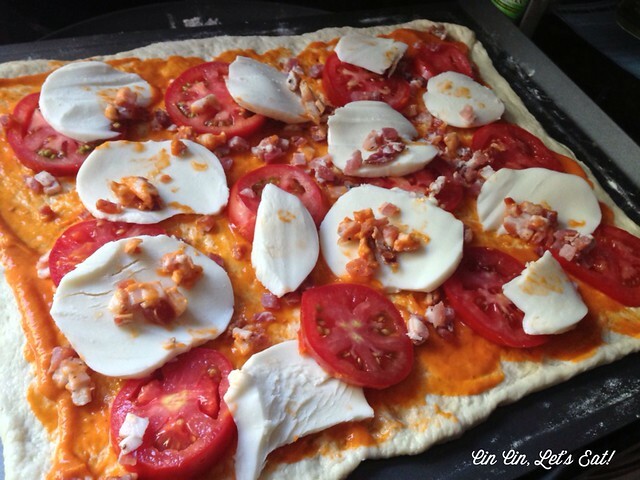 Pingback: Tomato Tart [recipe] | Cin Cin, Let's Eat!